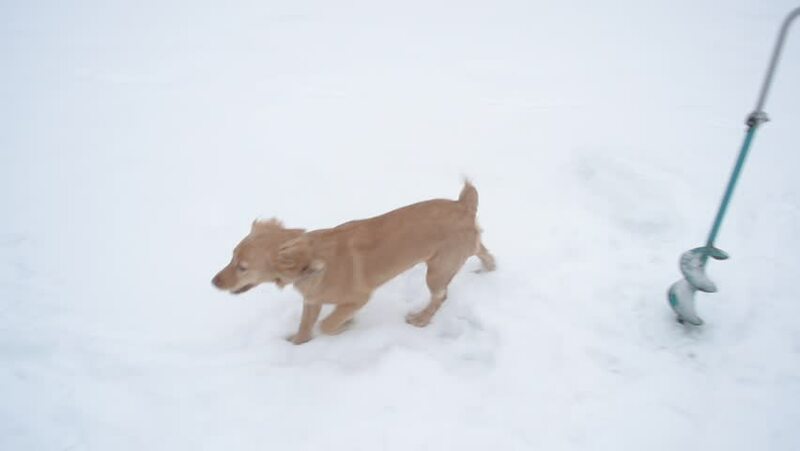 Hunting dog runs around owner, who is fishing for fishing rod in winter. 4k00:11Unfinished paper mache unicorn for kids art and craft project. hd00:46Pair of polar bear cubs acting playful while lying with their mother. hd00:06Abstract Orb Background. Light Turquiose. Loop. Abstract bubble background that loops. Great for slides, presentations, news, etc. Get the complete set in my portfolio.